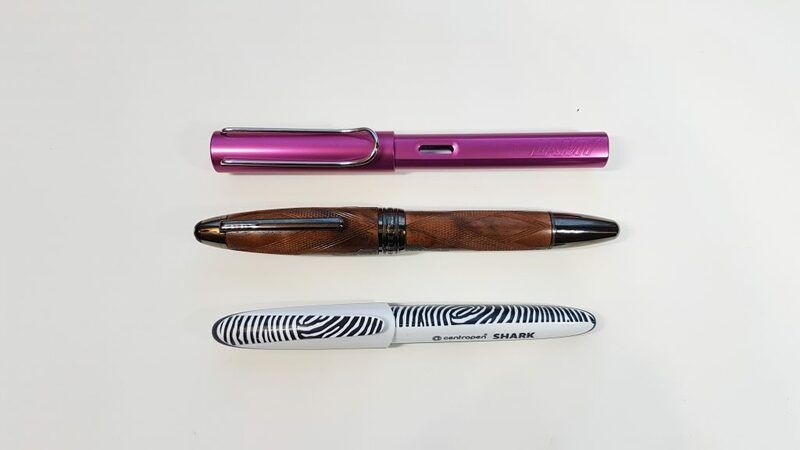 This prototype pen was kindly sent to me by its creator: check out their Kickstarter. 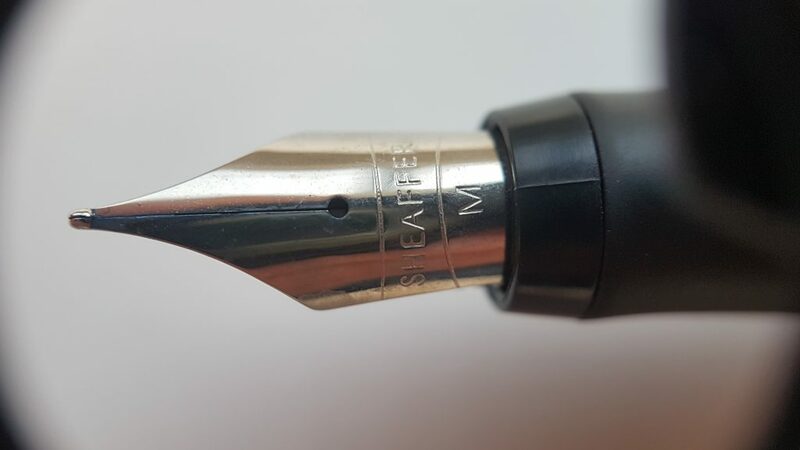 This entry was posted in Fountain Pens, Reviews and tagged Cartridge-Converter, fountain pen, India Ink, indigraph, review, Steel Nib, urban sketching on April 17, 2019 by sbrebrown. 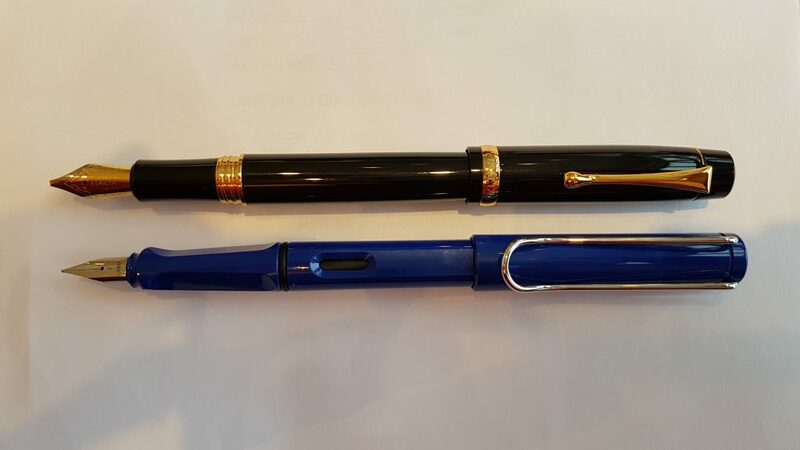 These pens were sent to me by a kind viewer! 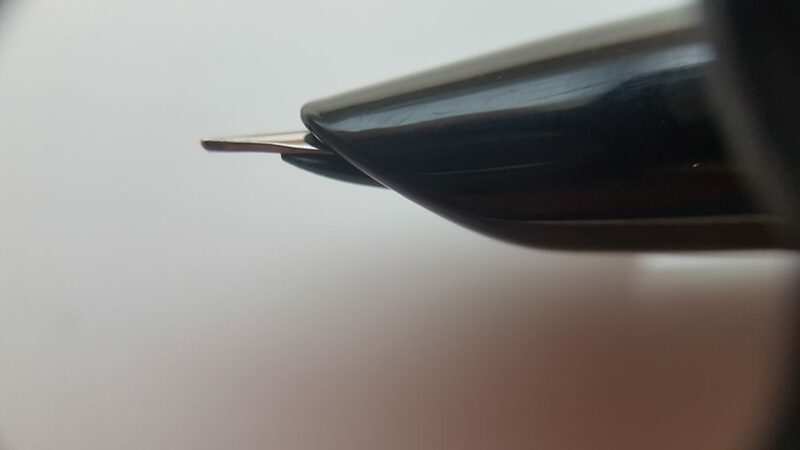 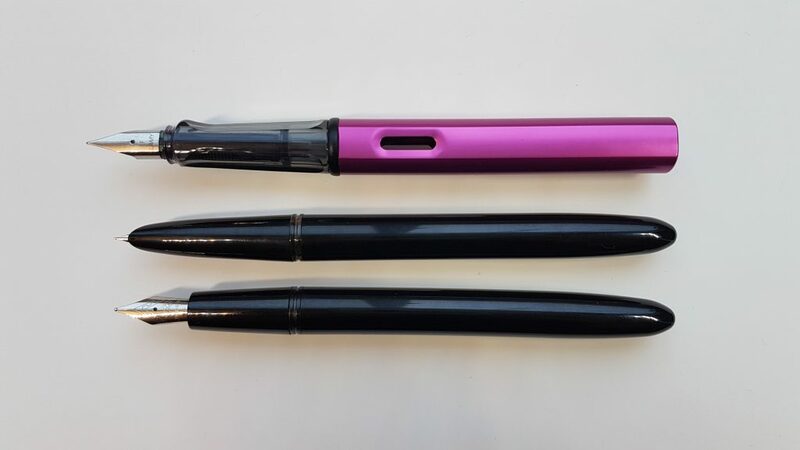 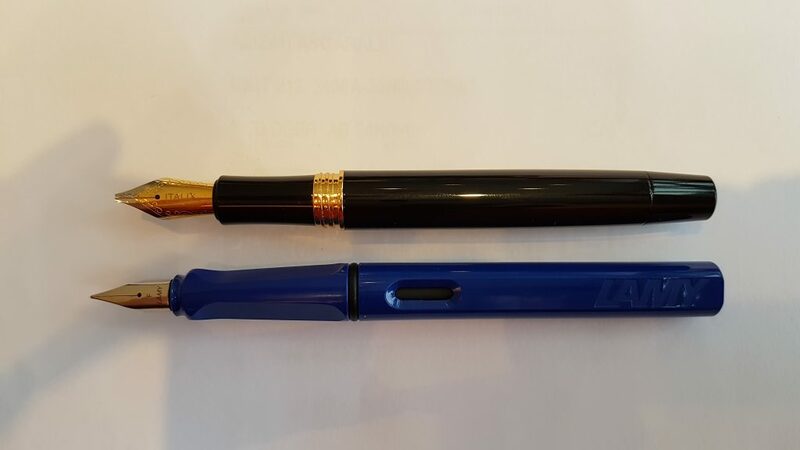 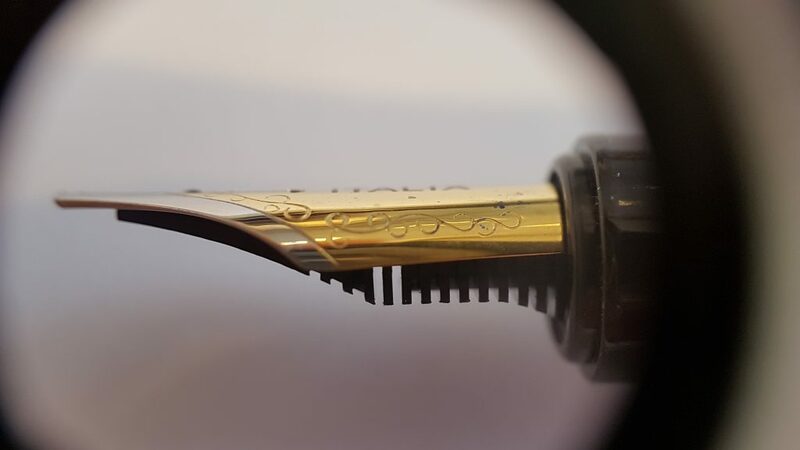 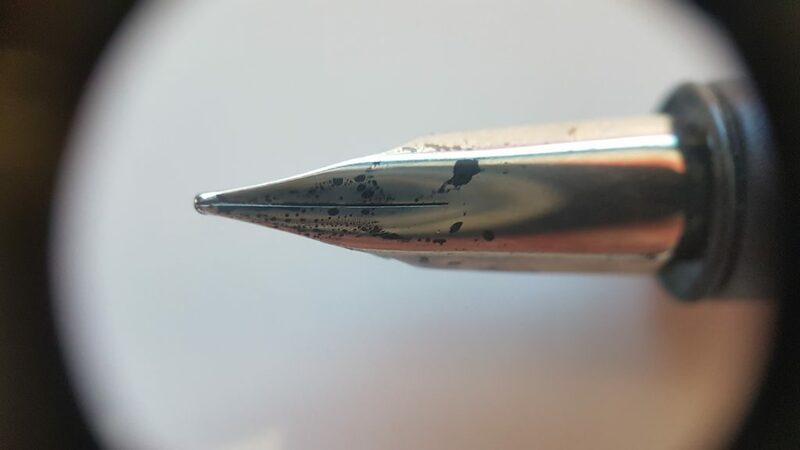 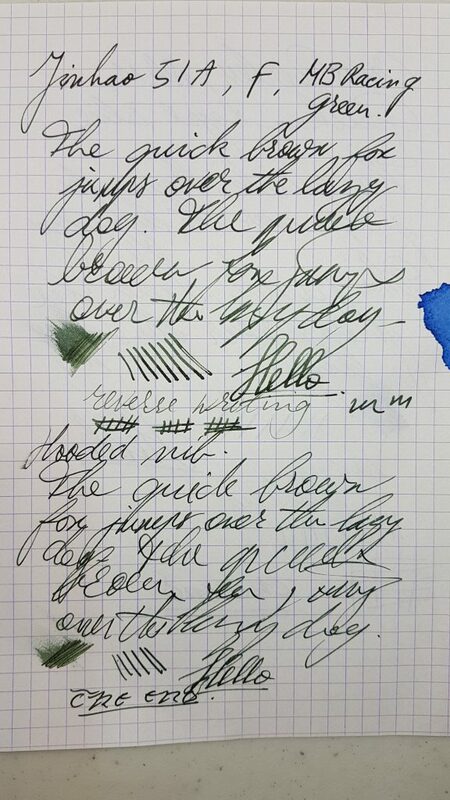 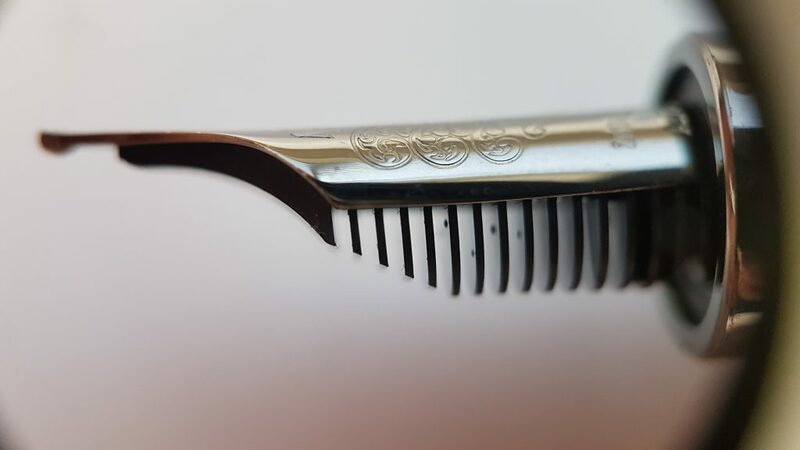 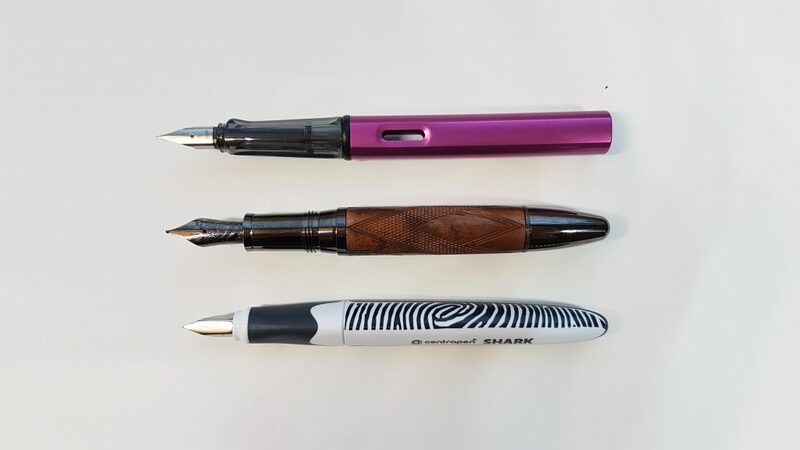 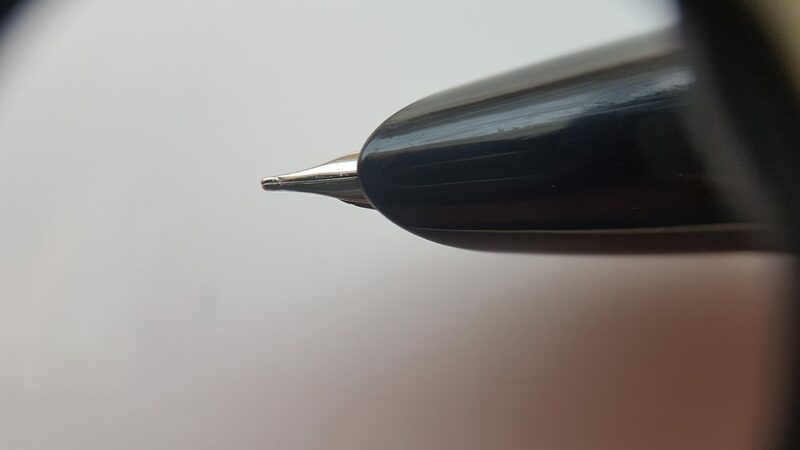 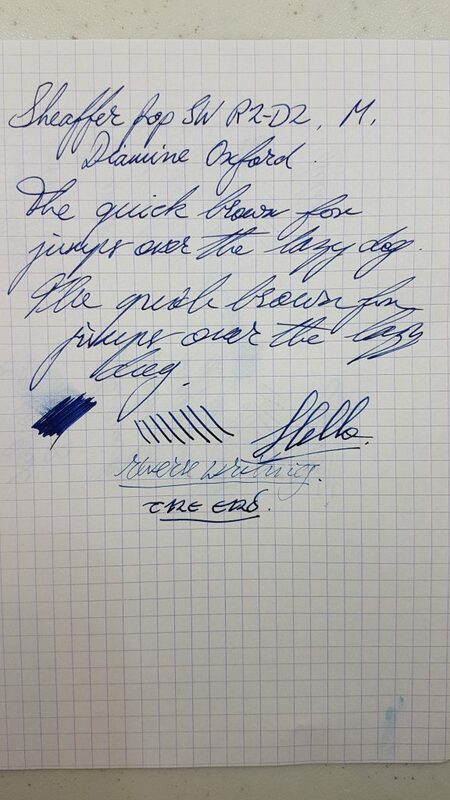 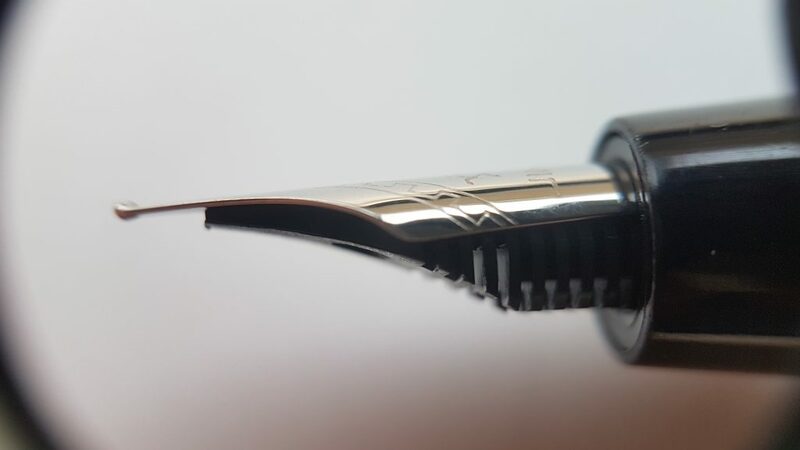 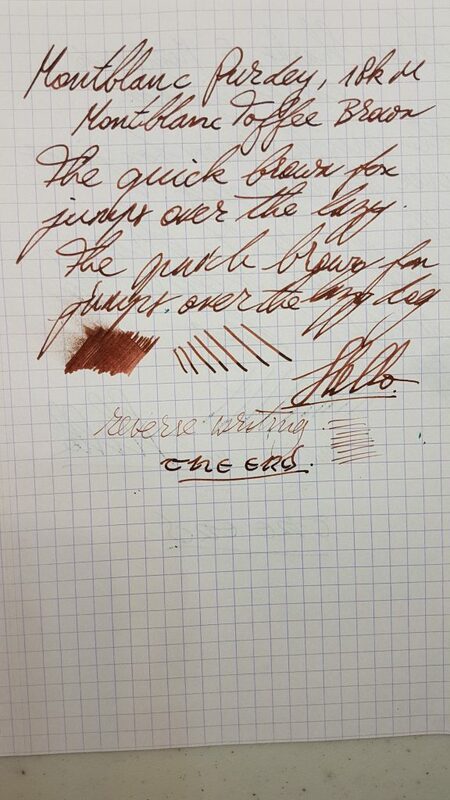 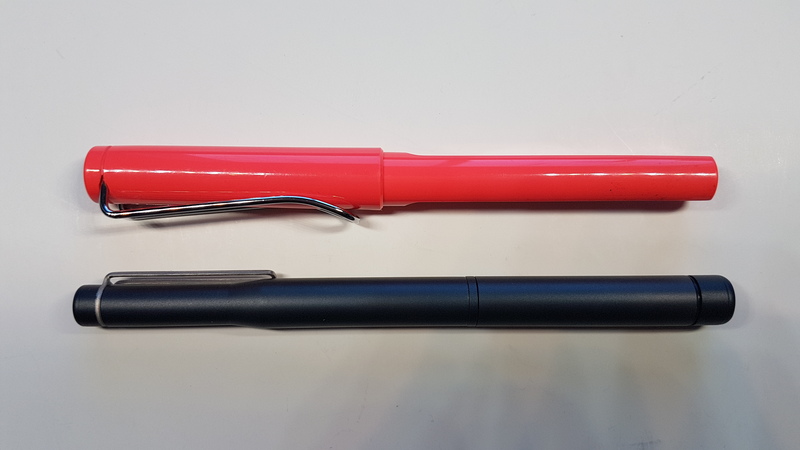 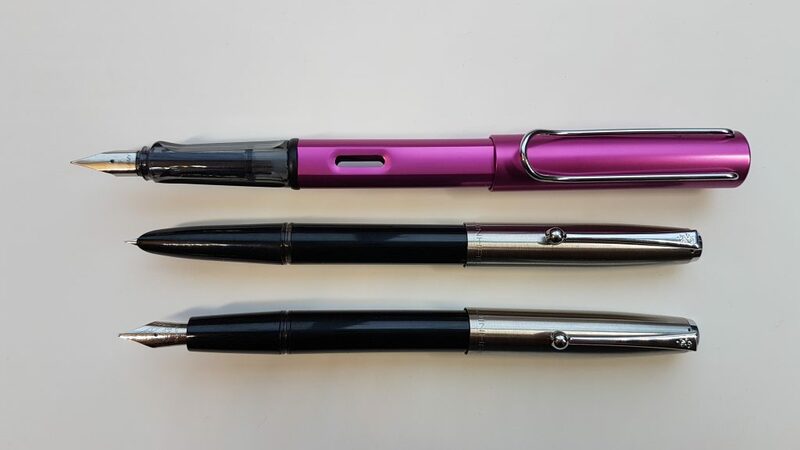 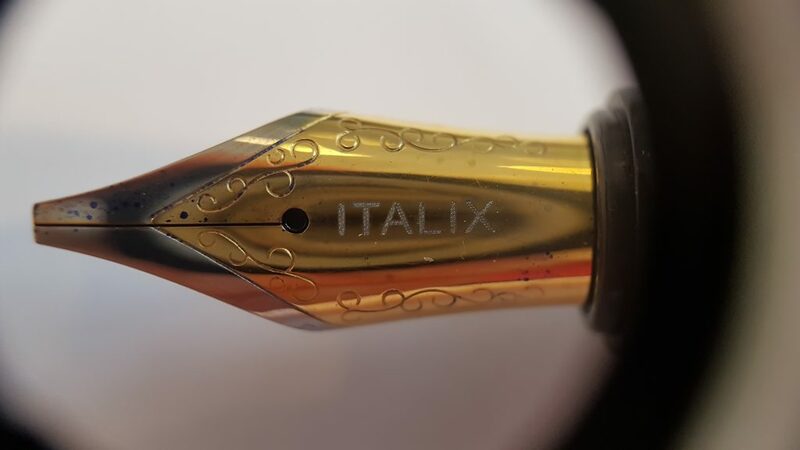 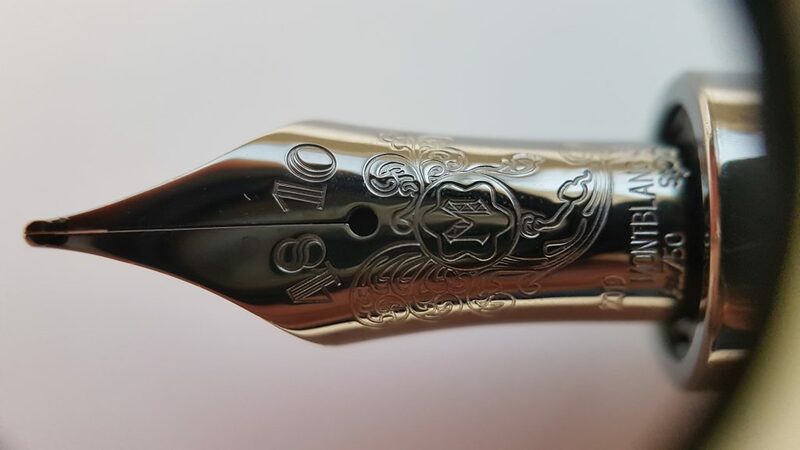 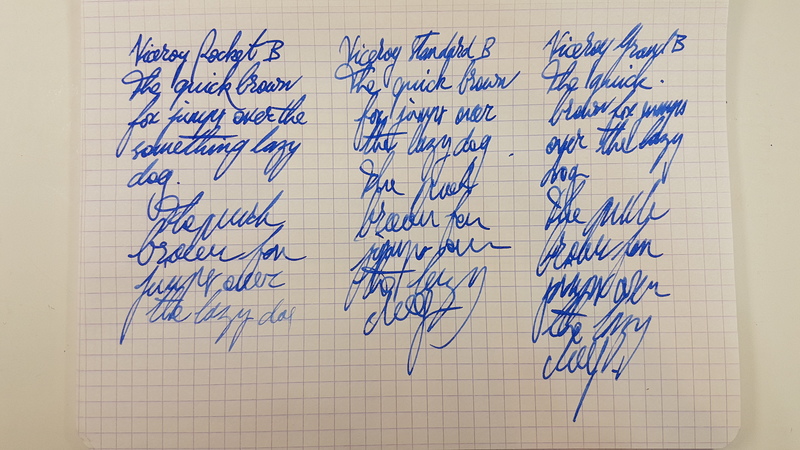 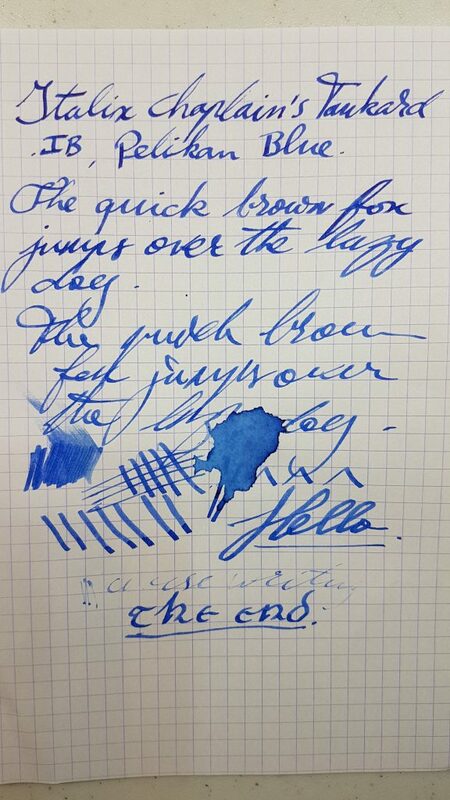 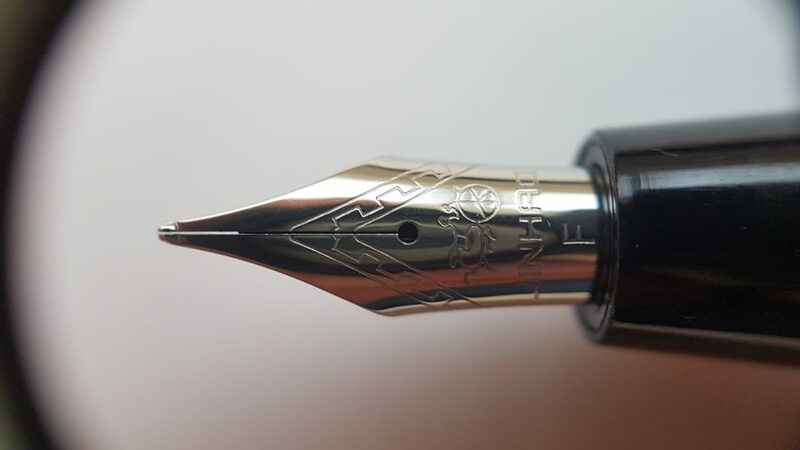 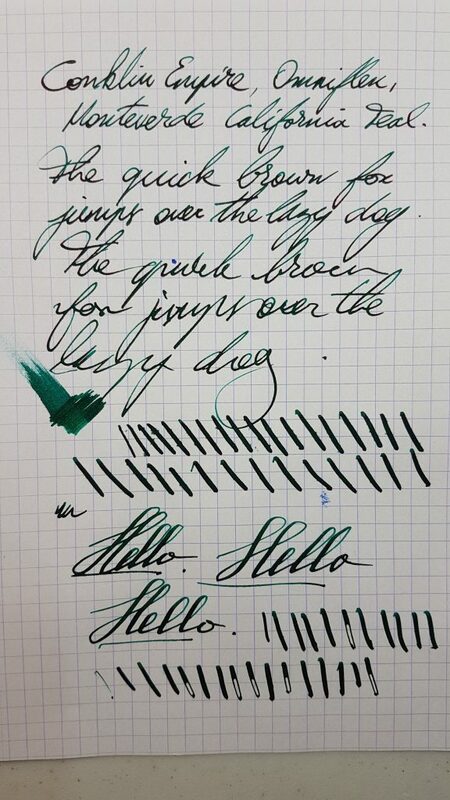 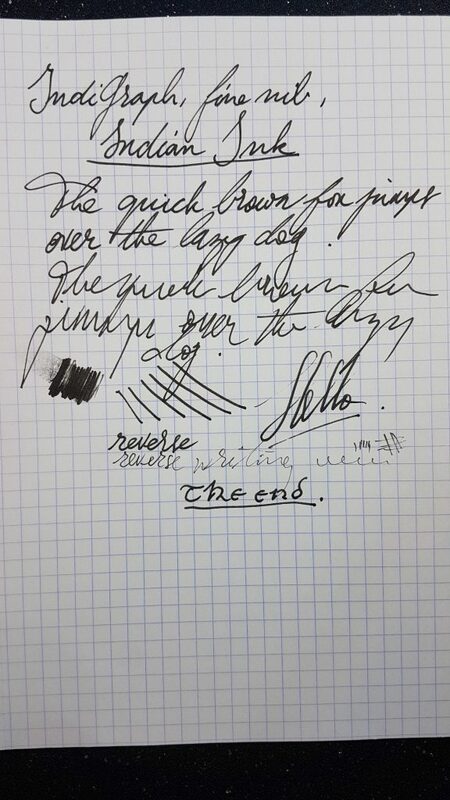 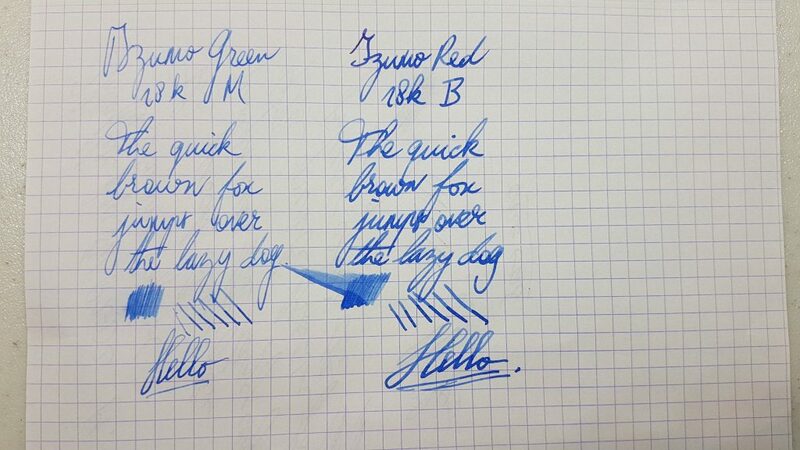 This entry was posted in Fountain Pens, Reviews and tagged 51a, Cartridge-Converter, fountain pen, hooded nib, Jinhao, review, Steel Nib on April 10, 2019 by sbrebrown. 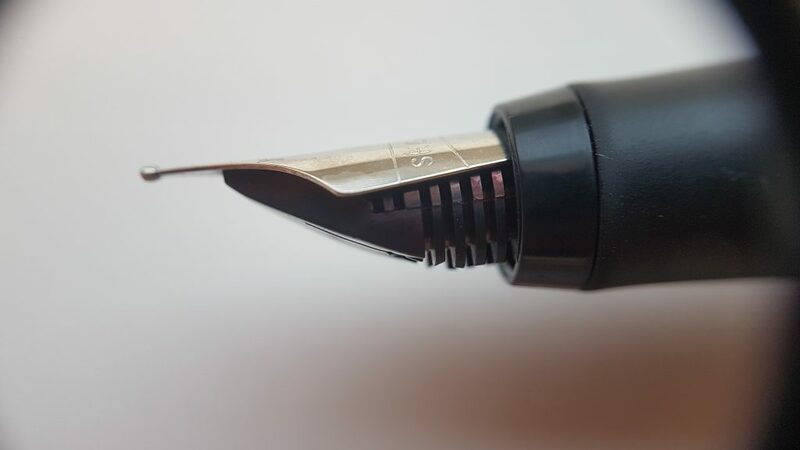 This pen was kindly lent to me by my friend Stephen (fantastic name, by the way). 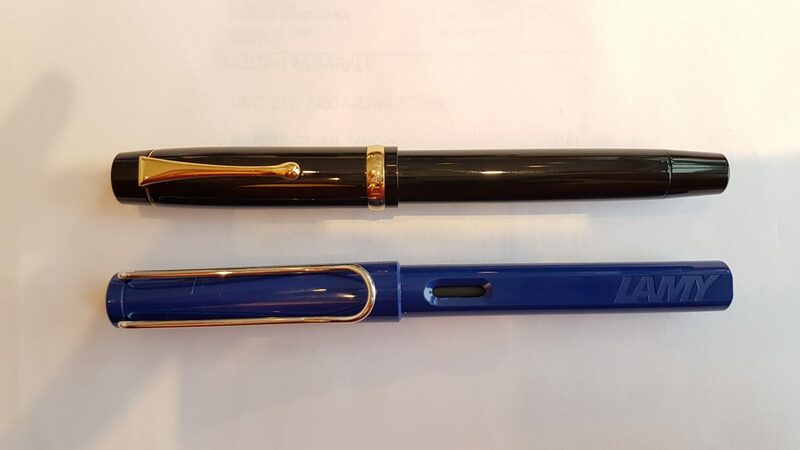 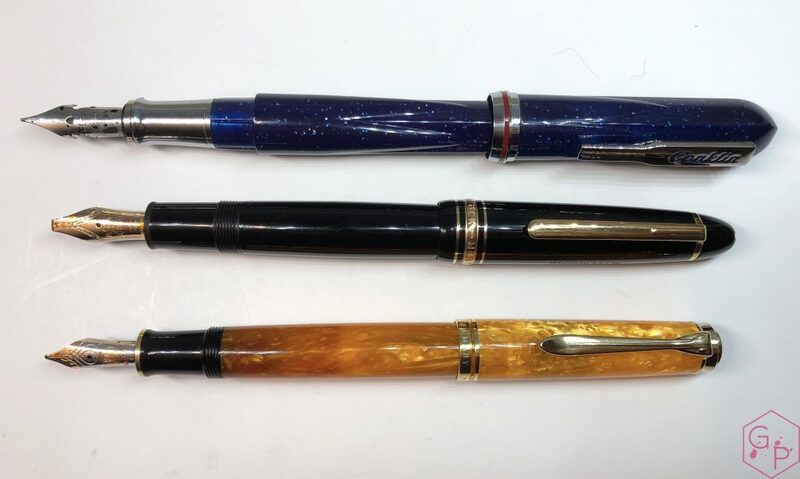 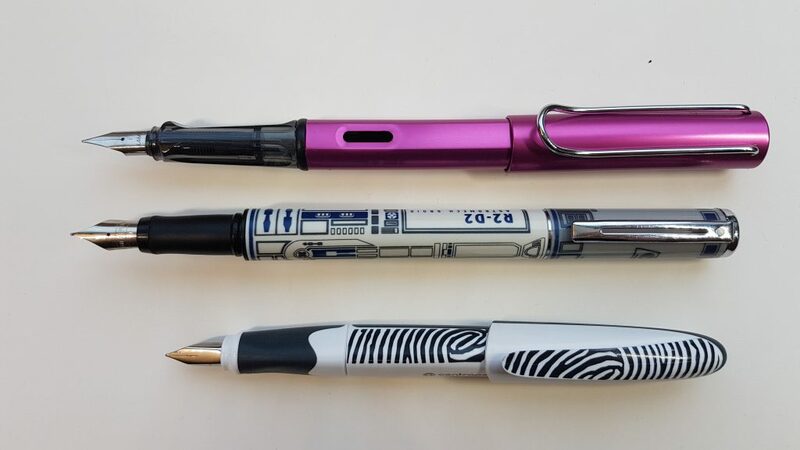 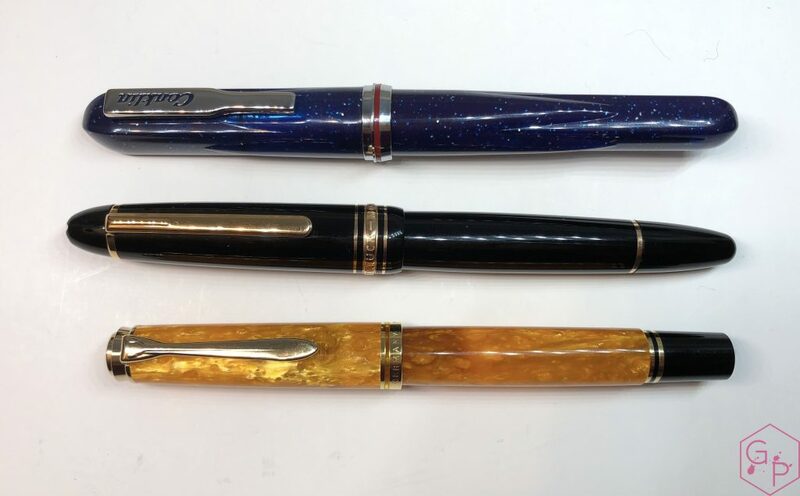 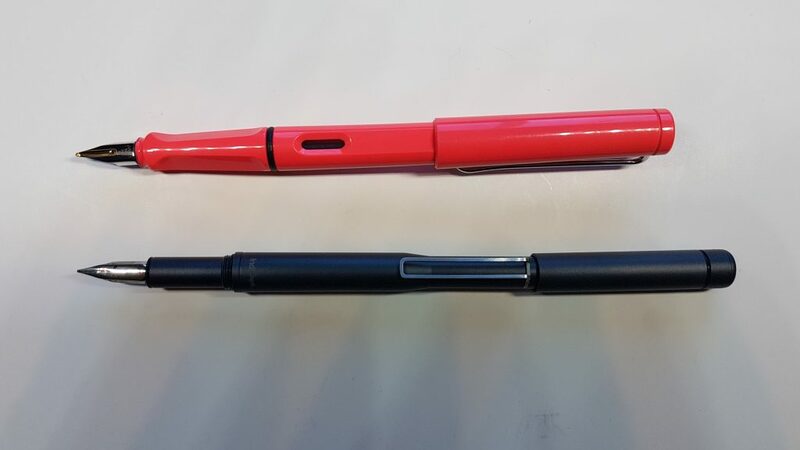 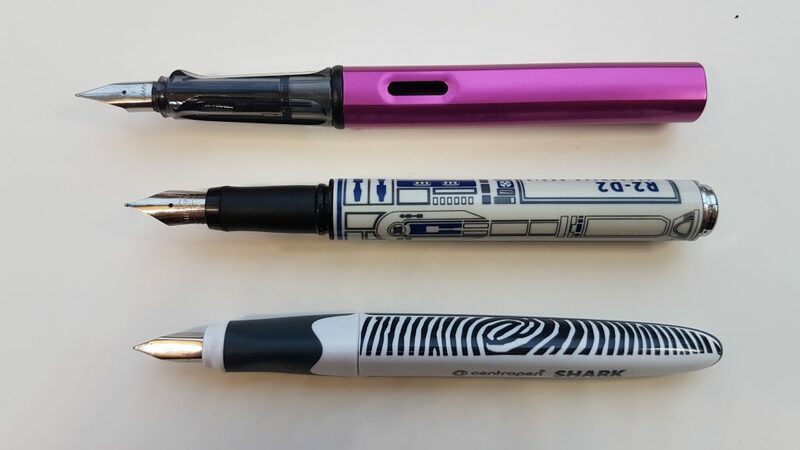 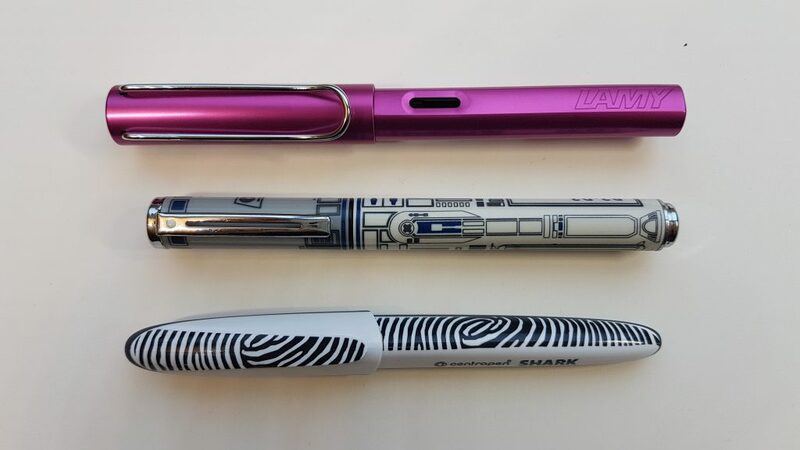 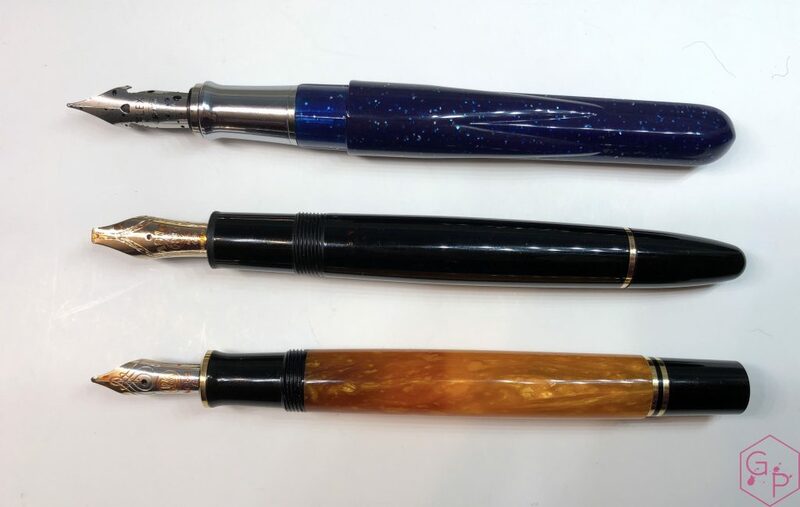 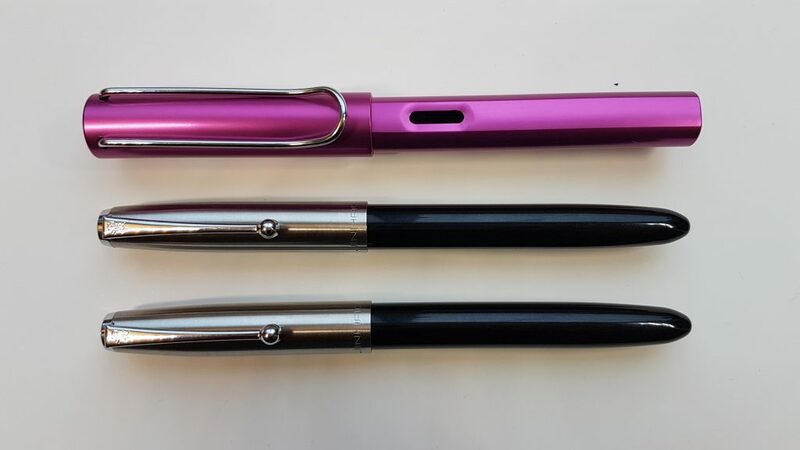 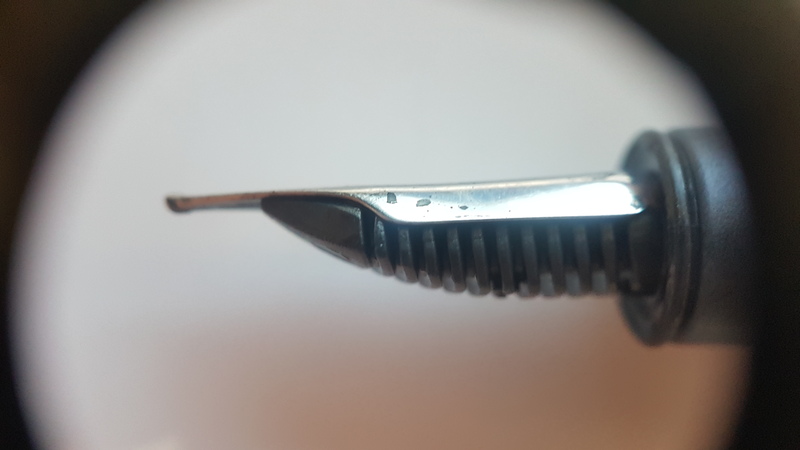 This entry was posted in Fountain Pens, Reviews and tagged Cartridge-Converter, fountain pen, pop, r2-d2, review, Sheaffer, Star Wars, Steel Nib on April 8, 2019 by sbrebrown.